From restaurants to schools, hotels, cafes and everything in between, we've designed and supplied kitchen facilities of all types. We have extensive experience of designing bespoke bars for clients throughout the country. Whatever your requirements, from a mixer to a freezer, we can supply individual items, delivered nationwide. This project for Living Ventures, located at the prestigious Spinningfields in Manchester presented a challenge due to the unusual "L"shaped area available in the building within which the bar and kitchen facility were to be situated. This resulted in areas of restricted depth being available for both the bar and the kitchen, but through consultation with the client we were able to supply facilities that fit within the space but still work exactly as required. The Alchemist has since opened to great reviews and looks to be another great success for Living Ventures. Our second Alchemist for Living Ventures, following the wildly successful first Alchemist in Spinningfields is located on New York Street, Piccadilly in Manchester. Ahead of the opening, Tim Bacon, Managing Director of Living Ventures said, "We love the Alchemist and feel it will add nicely to another area of Manchester city centre and then hopefully beyond. “New York Street has a lovely feel to it but perhaps lacks a ‘local’ so the Alchemist will hopefully fill the void. It should be open mid to late June." The Alchemist, New York Street has a large, 18 metre bar and specialises in cocktails, often spectacularly mixed using their custom bunsen burners which we fitted to the bar tops. As well as cocktails, the venue is open for morning coffee, lunch and dinner, so we took care to ensure that the kitchen facility provided would offer the flexibility needed to cater to these diverse needs. Monarch Catering Equipment was asked to design and supply the commercial kitchen facility at Australasia, a new £2m restaurant located below the Armani Building, on Deansgate in Manchester. The location of this restaurant and bar presented a challenge, with it being entirely underground, so special provision had to be made for ventilation and drainage to ensure that the kitchen would operate to its optimum potential. The restaurant is proving to be a big hit, and has been described at possibly the “best yet” in Manchester. The Oast House is a unique project, and Monarch Catering Equipment was delighted to be involved with the supply and design of its kitchen and bar. Living Ventures, in partnership with Allied London and Paul Danson Imagineering have created a striking new destination at the heart of Spinningfields that stands out boldly from the surrounding buildings. Of particular note is the all-year round outside barbecue area which required careful design in order to be able to accommodate the catering equipment required in a limited space, as well as the kitchen with the feature chicken rotisserie machine. Taking their incredibly successful Oast House model as its basis, Living Ventures have opened a new venue called the Botanist on the site that previously housed the Number 15 wine bar. 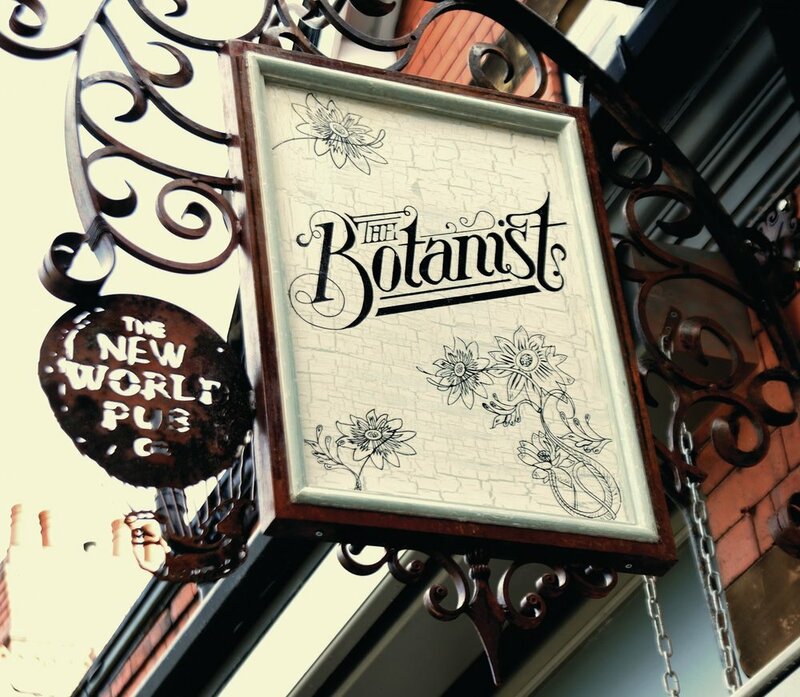 The Botanist offers cask-conditioned ales, plus an open fire and a deli-kitchen offering a smokehouse menu including a rotisserie. This site in particular presented a challenge due to the location of the kitchen in which the floor had to be dug out and lowered, meaning that all the cooking equipment was positioned on specially fabricated stands designed to fit perfectly on the plinths created by this floor lowering. This project in conjuntion with Cunliffes was to provide a revamped kitchen facility for the school incorporating a central cooking island, servery counter, wash-up and distinct preparation and storage areas. Staff at the school, including the headmistress, Mrs V. Formby are delighted with the end result and are looking forward to putting it to use in the upcoming school term.